Which character makes the cutest noises? What's your 가장 좋아하는 character combination? Add yours! Paratroopa - girl 또는 boy? 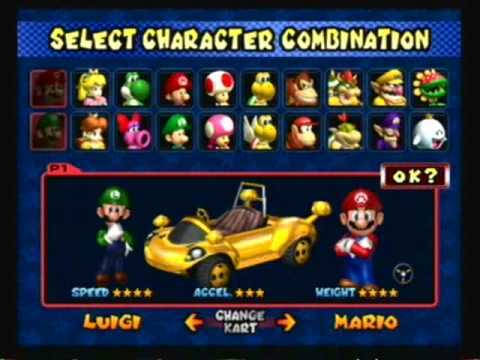 Which kart is your favourite (add your own answers)? Is it fun with the karts having awkward handling? try that on ice courses! a reply was made to the forum post: Why this game is AWESOME!! a comment was made to the poll: Which character makes the cutest noises? This is easy! What is Yoshi and Birdo's 초 unlockable kart? Why this game is AWESOME! !